Home / Blog / Distributing food and smiles year round. Distributing food and smiles year round. Hunger is not as easy to spot as you might think. It could be your child’s classmate, your next-door neighbor or a member of your congregation. In Feed More’s 34 county and city service area in Central Virginia, 1 in 6 children don’t know where their next meal is coming from; that’s more than 50,000 kids who aren’t receiving the necessary nutrition. Feed More works diligently every day to combat child hunger throughout Central Virginia. We have several programs that focus on kids and teens and providing them with nourishment and smiles throughout the year. Our weekend Backpack program ensures kids who receive free and reduced lunch during the school day have six easy-to-prepare meals that will last through the weekend, so when they return to school on Monday they are ready to learn. Our Summer Food Service Program provides kids and teens under the age of 18 with breakfast and lunch meals during the summer months at sites across our region. 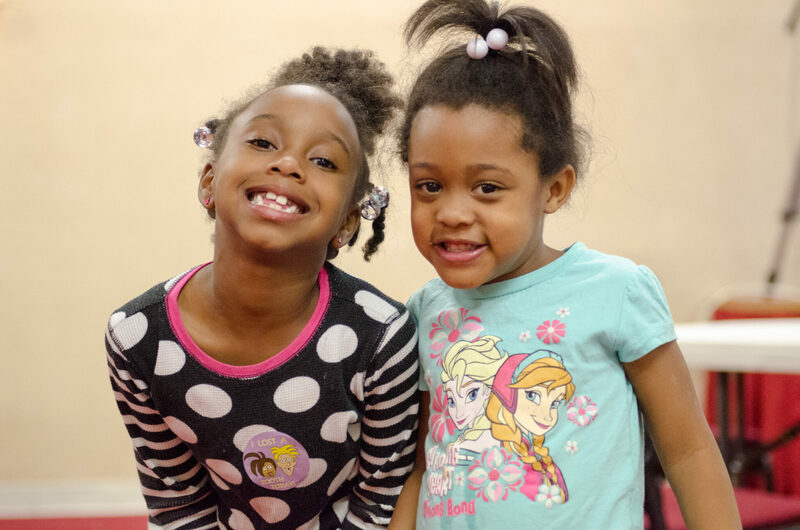 And our Kids Cafe is an after-school program where children are able to enjoy fun and enriching activities, and Feed More provides them with a nutritious meal before heading home for the night. Many of the kids who struggle with hunger struggle to concentrate in class and can fall behind academically. These kids may also be more likely to miss school due to illness and suffer from irritability, low self-esteem or a lack of energy. It all comes down to the fact that kids just can’t be kids when they’re hungry. If you’re interested in helping us fight child hunger, we would love to hear from you! Contact our Volunteer Department and fill out an application to ask about becoming a volunteer with any of our Children’s Programs. Making a financial donation is another great way to help. With every dollar you give, we can help provide for four meals! Imagine the difference your support could make today? !